Need Something not shown? 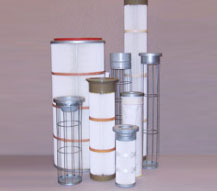 We have a network of equipment resources and services. Ask us, we can help! Click on 'Contact Us' button below. Bags, Cages, Gauges, Timers, and Cartridges. 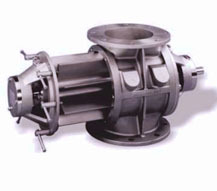 Airlock Rebuilds, Slide Gate & Diverter valve Refurbishing, and Butterfly Valves. 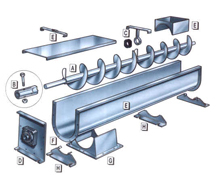 Tubing Couplings, Elbows, Specialty Elbows, Screw and Drag Conveyor parts. 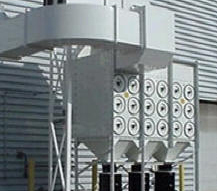 Dust Evaluations for ducting & emission compliance. 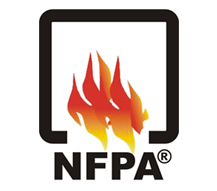 National Fire Protection (NFPA) standard studies and analysis.